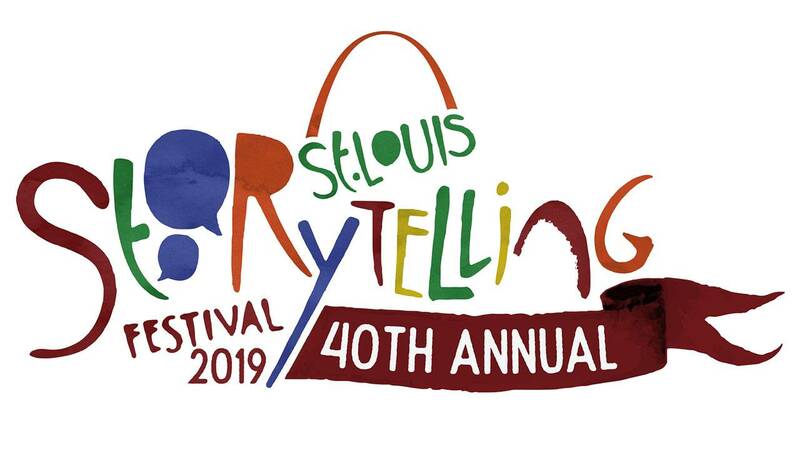 The award-winning St. Louis Storytelling Festival celebrates its 40th anniversary this year. The art of professional storytelling can be seen and heard in and around the St. Louis area April 25–May 4th. And, our May Storytime in the Commons for kids and families is part of the excitement. MOHELA is supporting Nine’s efforts to increase the visibility of the festival. Go to stlstorytellingfestival.com for profiles on the storytellers and a schedule of events, or click the locations below to find an event near you during this unique St. Louis experience!